Concert Dates and Venues Confirmed Soon! "1619" A Virginia Legends Live Project"
​We thank them all for their talents and work with the Winds! Born in Augusta, GA, Norma was one of nine children, none of whom were particularly musical. Her musical training amounted to church music – lots and lots of church music. In 1981 she married Jerry Bass and he – and the US Navy – took her away from GA and eventually planted her in Virginia Beach. She has served faithfully for several years in the music ministry of London Bridge Baptist Church. Norma uses every bit of her 3 ½ octave range within the first 20 minutes of the show. Norma performed the role of Ella hundreds of times in the show’s ½ hour incarnation at The Virginia Beach Legends Walk. Norma’s instinct for the music and ever-growing admiration for Ella’s musicianship made her a natural choice for the show’s full-length incarnation. After 16 years in New York City, Annamarie Smith-Butz moved back to Tidewater in 1999 with her husband Wolf. They met at the New York Swing Dance Society, when Wolf asked her, “Shall we dance?” Having covered 28,000 miles playing Eliza in the national tour of My Fair Lady and Audrey in Little Shop of Horrors, Annamarie also starred in such theatrical productions as Call Me Madame, Can Can, Shenandoah, Oliver! and The King And I. She traveled around the world on Holland America Cruise Lines as a headline entertainer for two world cruises. She produced and performed a one-woman show at the Village Gate in New York. 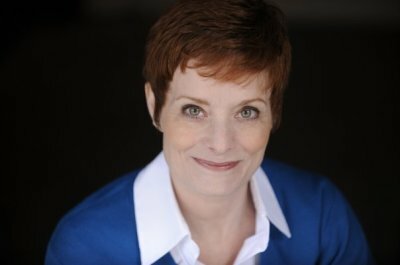 She is Past President of the Board of Directors of Virginia Musical Theatre and when Annamarie is not pursuing her love of music, she works as a program manager in the IT industry. Gary Spell is the composer and arranger of Ella! and is a native of Virginia Beach, where he graduated from Princess Anne High School. 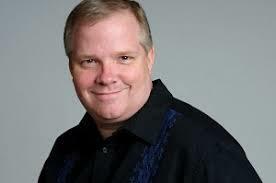 Following high school Gary began working professionally in theater as a Musical Director and Director. After several years, Gary and a partner opened Dominion Theater at the Founders Inn, a professional stock theater in Virginia Beach where he served as its Producing Artistic Director for 9 years until the theater closed in 2000. Following the closing of the theatre, Gary went into full-time ministry at Glad Tidings Church, where he served a total of 12 years, eventually becoming Executive Pastor. Today he serves as the Worship Pastor for London Bridge Baptist Church and Founding Director of The Regent University Singers. 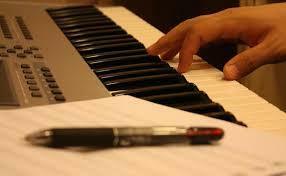 An accomplished playwright, composer and arranger, Gary has multiple published musical works. 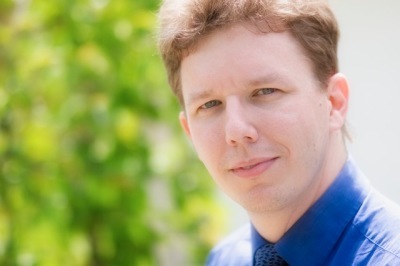 An accomplished composer, Christopher Palestrant's works and arrangements have been performed from New York City to the Kennedy Center in Washington, D.C and throughout the United States by ensembles including the Santa Fe Desert Chorale, the Smoky Mountain Brass Quintet and the Albemarle Symphony Orchestra. He is the recipient of the Third Biennial Michael Hennagin Prize, a prizewinner in the Turner Classic Movies Young Film Composers’ Competition and the Randolph S. Rothschild prize in composition. His work also includes numerous chamber pieces, choral music and one-act operas. Chris is currently Professor of Music Composition and Theory at Elizabeth City State University of the University of North Carolina, where he was honored as the 2010 “Teacher of the Year” by the University of North Carolina Board of Governors. Rising Country Artist Chase Payne from Virginia Beach began performing at a very young age. One of his most defining moments in his career came when he was informed that a radio station in Australia picked up “Taillights,” his first single. Ironically, the country music star that he admires the most —Keith Urban— is from Australi “Urban let me play a song with him a few years back,” he tells us. “He’s just such an easy guy to get along with. Although he's famous, he is very down to earth.” Chase's ability to keep you completely captivated has made him a fan favorite. The singer admits his love affair is with music and his connection is evident by the fire in his eyes when he sings to his fans. Payne demonstrates complete dedication to his craft and chases his dream with a hunger. BJ Griffin, born in Detroit Michigan just a few houses down from Hitsville U.S.A (the home of Motown), is a singing cellist with a ton of music to give to the world. BJ grew up in Virginia Beach, VA where he was a member of the Virginia Youth Symphony Orchestra and other community programs. While in these groups, he performed in various places nationally as well as internationally including China and Greece. He went on to study at James Madison University as a music education, cello performance, and music industry major. BJ moved to New York City gigging as a free-lance cellist. BJ also became a faculty member at Interlochen Arts Camp in Michigan. Since then, BJ has pioneered different ways to express the art of singing and playing the cello at the same time. He spends his time performing as a solo artist and assembling diverse ensembles to carry out his vision of mixing classical, jazz, and pop music in hopes of breaking the barriers between the genres. BJ formed a band in 2013 called BJ Griffin and the Galaxy Groove and is the owner and founder of the music school Galaxy Music in Virginia Beach, VA.
Tidewater Winds is one of the country's few professional, non-profit concert bands performing repertoire ranging from Sousa Marches to Big Band Programming. When you experience these concerts you are entertained with the highest quality of musical celebration available. 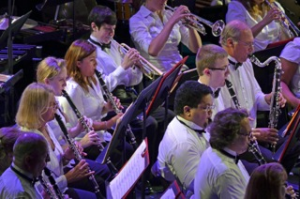 Our professional musicians, staff and volunteers are prepared to ensure you are fully engaged and comfortable. With free concerts every summer we welcome your involvement and participation as volunteers, supporters, donors and audience members. Join us for our upcoming concerts, special events and fundraisers. We hope you will support this treasured art form and help us maintain the joy of free summer concerts for all to enjoy. Commonwealth University, a Master of Music Performance degree from East Carolina University, and his Educational Specialist Degree from The George Washington University. A Centennial In The Making! She was known as the "first lady of song," and although Ella Fitzgerald only lived in Newport News a brief time, the city adopted her as one of its first citizens. 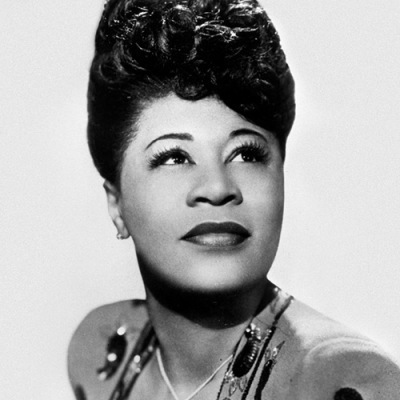 Ella was the most popular female singer in the United States for more than a half a century. She won 13 Grammy awards and sold over 40 million albums. Ella said, “Just don't give up trying to do what you really want to do. 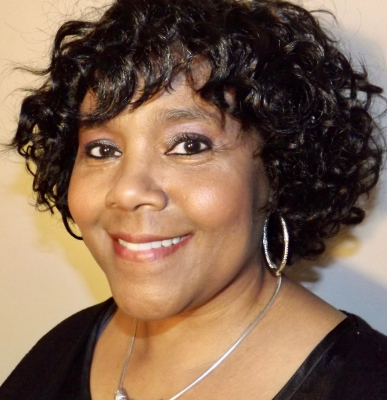 Where there is love and inspiration, I don't think you can go wrong.” Come hear Ms. Norma Bass sing beautiful ballads, sweet jazz and reminisce about everything Ella! Here is a tribute to some of the world’s greatest solo acts, those artists who for whatever reason, took the road less traveled and ventured out on their own. The program will feature the music of John Denver, Elton John, Billy Joel, James Taylor and much more. Local artist B.J. Griffin will join the winds to perform the music of Michael Jackson and the great Stevie Wonder! Hampton Roads is home to WGH…the World’s Greatest Harbor. 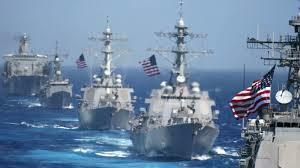 In our harbor are the world’s largest and most powerful ships in the world. We will celebrate freedom in its many forms. 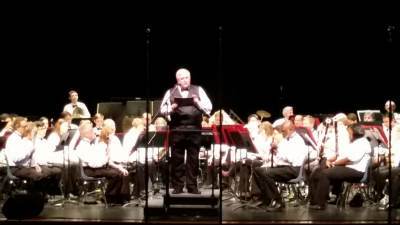 This concert is based on the idea of one of our patrons, a retired sailor who served during WWII and features Dr. Chris Palestrant’s world premiere, Port of Freedom. 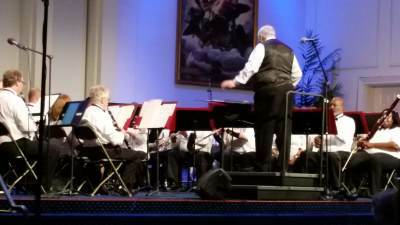 Come and hear the great music of America! Hampton Roads and our Nation have two great events to celebrate this year. 2018 is the 100th anniversary of Sidney Berg and Leonard Bernstein’s birthday. Two great men that influenced music in their own right. 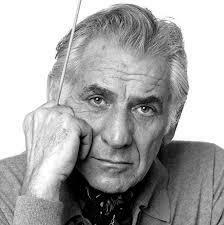 Come and hear the music of Bernstein and selections from some of Sidney Berg’s favorite Tidewater Winds music. It takes a lot of work to do what we do! We value our time together to provide our audience with the highest quality of this American Heritage music! 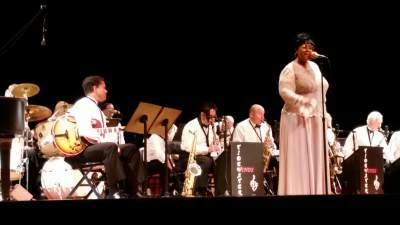 Norma Bass performed Ella! with the Tidewater Winds! Week 2 allowed us a large attendance at Regent University Chapel! What a concert! We returned to Willet Hall! What a wonderful venue to be back in Willet Hall! Thanks to the Willet Hall staff, Portsmouth Museums and Fine Arts, and our many Portsmouth funders!